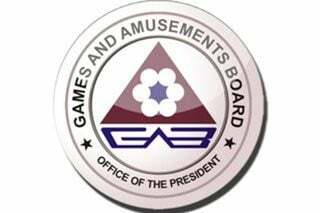 The Philippines has confirmed that eSports will now be recognized as an official sport, after the Gaming and Amusements Board (GAB) gave the green light for eSports players to apply for athletic licenses. It is a decision that comes at a time when the eSports industry continues to grow in strength and reputation by the day. 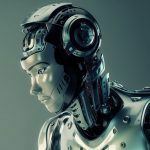 It is anticipated that the industry will be worth up to $1.5 billion by the year 2020. 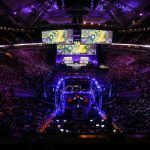 GAB chief legal counsel, Attorney Ermar Benitez, announced that licenses had been awarded to eSports players since the beginning of July this year but it was now only just being made public to the media. This move by the Filipino government has not come out of the blue. The Philippines hosted two major Dota 2 eSports tournaments in 2016. 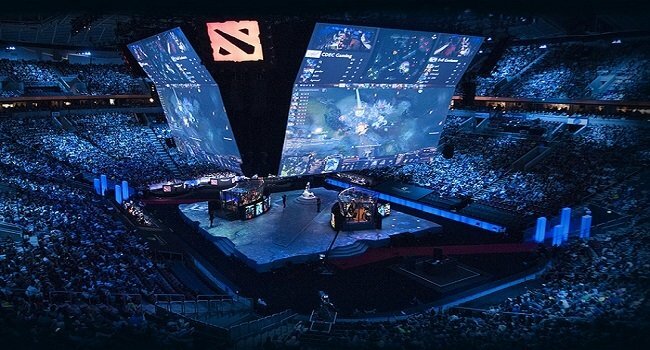 ESL One Manila and Manila Major attracted some of the world’s finest Dota 2 players and put the Philippines on the world stage as an eSports nation. 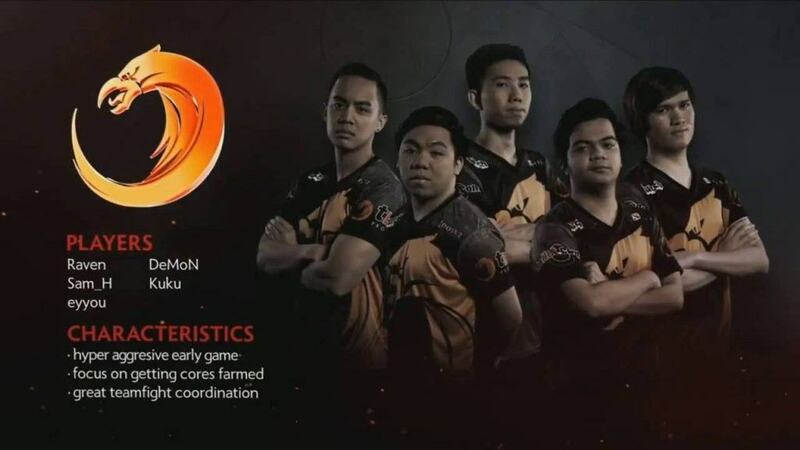 Professional eSports teams TnC Pro Team and Execration were also secured US visas by the government to enable them to compete in the annual The International 2017 tournament in their chosen discipline of Dota 2 earlier this year. TnC Pro Team and Execration experienced mixed fortunes during the competition. TnC Pro Team reached the Quarter-Final phase before suffering a 2-0 defeat to Chinese team LGD. Forever Young. Unfortunately, Execration failed to make it out of their group finishing in 8th place. They eventually lost 1-0 to European outfit Team Secret in the 1st Round of the lower bracket of the tournament. The new stance by the government is a complete turnaround from just 12 months ago when Filipino pro teams were prevented from being allowed to leave the country to compete at The International 2016. That year, it was only after the eSports team appealed for help from Senator Bam Aquino that they were able to compete in the tournament. As fate would have it, TnC Pro Team would go on and create eSports history by defeating tournament big guns OG. Despite the ground-breaking decision by the Filipino government, there are still a number of stipulations in place for those eSports players that wish to apply for a license. All prospective applicants must receive vouching from professional eSports teams too. A small fee must also be paid in order to apply for a license and the track record of all applicants will be reviewed by the GAB. Furthermore, applicants will be subjected to an on-the-spot drug test. The news of the licenses being granted is a huge step forward for eSports in the Philippines. Even so, Benitez was keen to re-iterate that the government still has a long way to go before it backs eSports on the same level as other countries. 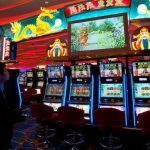 Concerns over betting involved in eSports still cast a shadow over its existence in the Philippines and around the world. 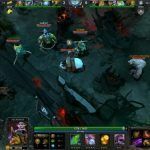 Critically, the GAB was also keen to state that the licenses do not just apply to Dota 2. League of Legends and Heroes of the Storm players have also had their licenses granted recently. A number of Filipino players have been awarded licenses to compete at the Heroes of the Storm Global Championship. Times are changing for eSports across the globe. It has been reported recently how a number of countries such as Nigeria are heavily investing in eSports to boost their economy and country profile on the global stage. The Philippines has taken a massive step towards welcoming eSports as a mainstream sport. There is still a lot of ground to cover but the future is certainly a lot brighter for eSports in The Philippines than it was a couple of years ago. All eyes are now surely on how The Philippines will prepare for the inclusion of eSports at the 2022 Asian Games. Next Who's Next To Be Inducted Into Poker Hall Of Fame?